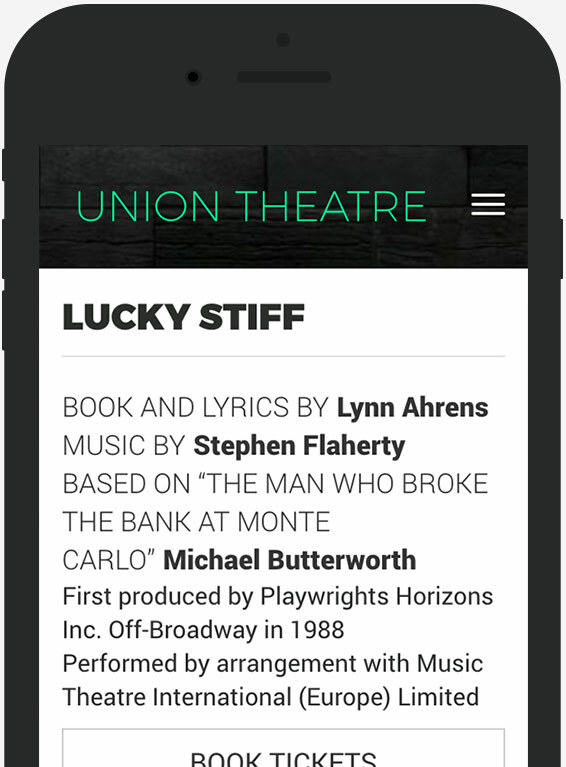 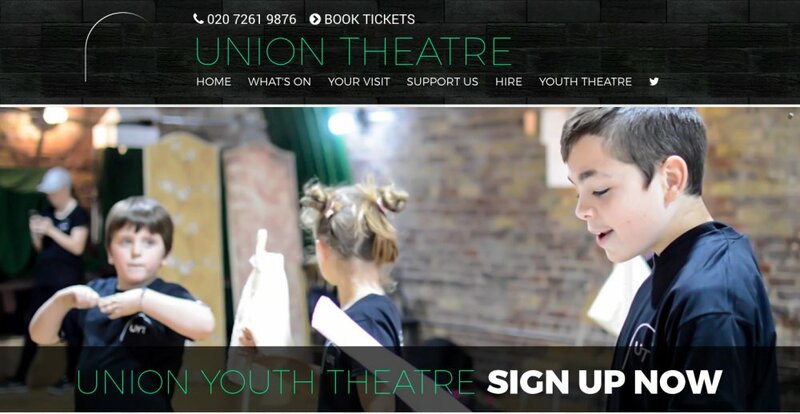 The award winning UNION THEATRE in Southwark, London has been producing theatre since 1998. 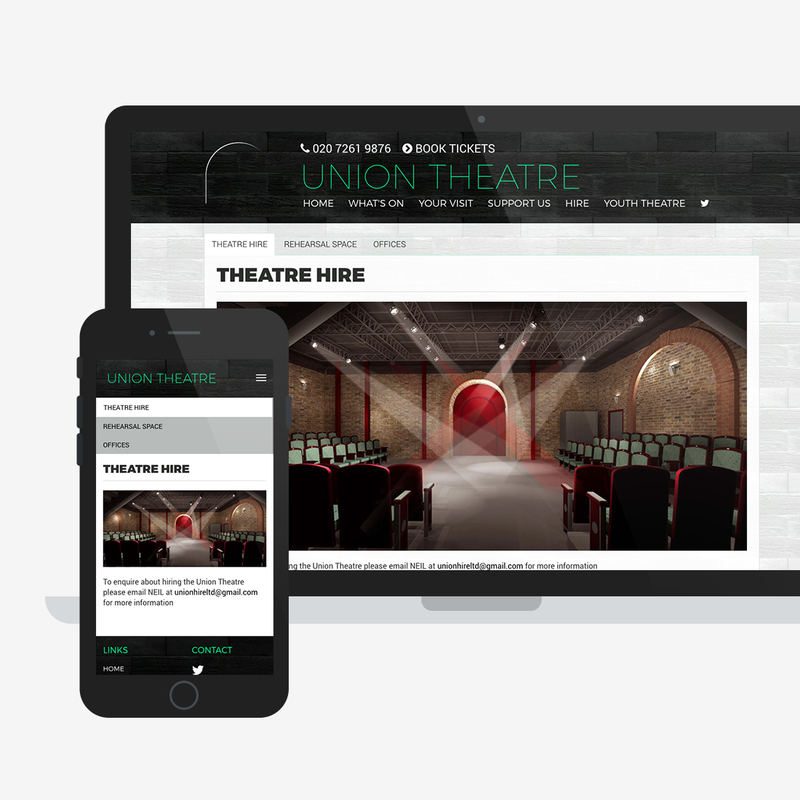 Based under one of London’s many railway arches, in 2017 the theatre moved over the road into a brand new purpose built space. 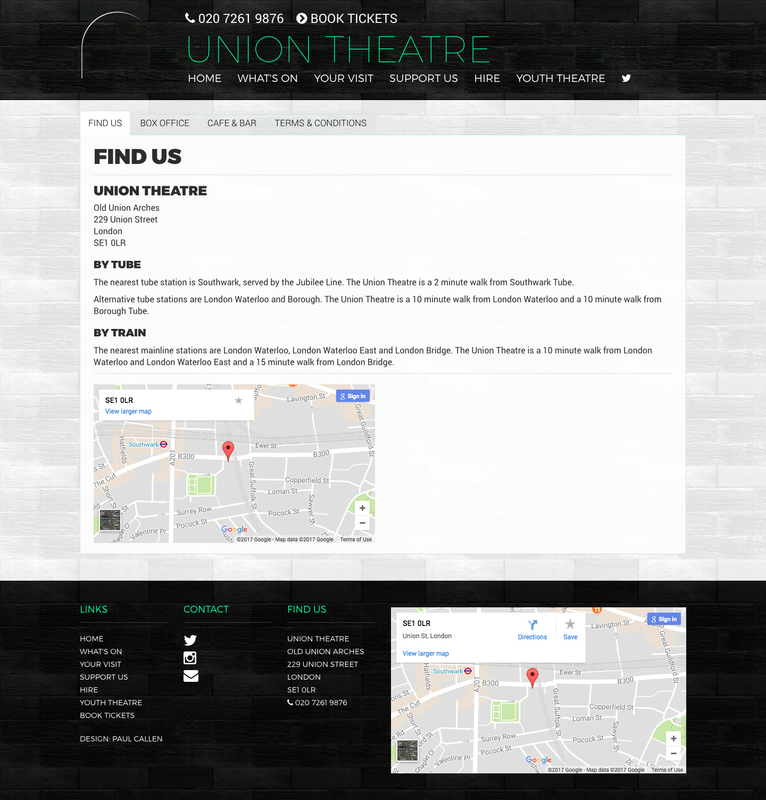 To coincide with this I was asked to create a new site to reflect the new, modern Union.